Captain’s Cake by The Captain’s Connection is a hybrid cross between Girl Scout Cookies and White Fire Alien OG. With bright citrus terpenes on the nose and palate, and a sweet doughy earth aroma, Captain’s Cake is a crowd-pleaser with enjoyable relaxing effects. This strain is euphoric and easy on the limbs in small doses, but can get rather sedating with heavy consumption. Enjoy the laid-back energy of Captain’s Cake into the evening to set you up for a good night’s rest. Lucid Blue Flower x Caviar Badder x Snowman Kief flavored Asteroids. Papaya is an indica-dominant hybrid cannabis strain that is known for producing effects that might be more in line with a traditional sativa. The indica element of this strain does provide a mental calmness, but many consumers also find that this strain makes them energetic and productive. Treat yourself to some beyond awesome sauce. Four strains were combined to make this potent terpene heavy concentrate. Limited supply, so get it while it’s hot. Biscotti is an indica dominant hybrid strain that culminates from the crossing of Gelato #25 and South Florida OG.Great for: Stress, Depression, Pain, Lack of Appetite, Insomnia STIIIZY’s distillates are handcrafted through a solvent-free distillation process using only top-shelf quality concentrates and cannabis-derived terpenes. STIIIZY’s purity is unbeatable. A cross between Blueberry and Haze, Blue Dream has risen to legendary status among stoners worldwide. A perfect strain for concentrates due to its high THC filled resin content. This iconic strain offers a well-rounded high that is perfect for night out.Great for: Stress, Depression, Pain, Headaches STIIIZY’s distillates are handcrafted through a solvent-free distillation process using only top-shelf quality concentrates and cannabis-derived terpenes. STIIIZY’s purity is unbeatable. Pineapple Express is a sativa-dominant hybrid born of parent strains Train wreck and Hawaiian. The energetic high is perfect for taking a scenic walk or getting a head start on a productive afternoon. Great for: Anxiety, Stress, Depression, Fatigue, Pain STIIIZY's distillates are handcrafted through a solvent-free distillation process using only top-shelf quality concentrates and cannabis-derived terpenes. STIIIZY's purity is unbeatable. A cross between Skywalker and OG Kush, Skywalker OG is a super potent strain that will make relaxation your #1 priority. This powerful strain that is perfect for managing physical pain or a lazy night in. Great for: Stress, Depression, Pain, Insomnia, Lack of appetite STIIIZY’s distillates are handcrafted through a solvent-free distillation process using only top-shelf quality concentrates and cannabis-derived terpenes. STIIIZY’s purity is unbeatable. Strawberry Cough is a cross between Strawberry Field and Haze. This potent strain bring a thoughtful and energetic high perfect for conversation, reading, or working. Great for: Stress, Depression, Pain, Fatigue, Headaches STIIIZY’s distillates are handcrafted through a solvent-free distillation process using only top-shelf quality concentrates and cannabis-derived terpenes. STIIIZY’s purity is unbeatable. Sour Skittles is a hybrid strain whose parents are Sour Diesel, which helps with anxiety, pain and nausea and OG Kush which helps with stress. 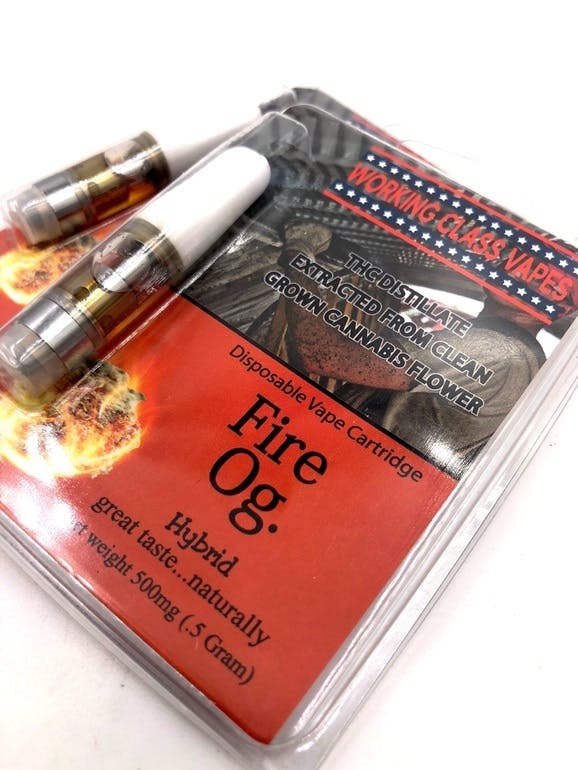 With a staggering 1000mg @ 65% CBD per full gram cartridge, the FTP- X2 boasts over 2X the potency of our world famous 1000mg @ 30% cartridge that started it all. This all new powerhouse of a cartridge, FTP- X2, is now ready-to-vape right out of box! The new X2 packs a powerful punch with it’s record breaking strength and brand new line of EXCLUSIVE X2 terpene blends to choose from. Blue Melon is a sativa dominant strain of marijuana that can be used for medical reasons to treat a variety of symptoms. This strain is made up of 80% sativa and 20% indica and is derived from the blueberry and super silver haze. This low indica content ensures that you can enjoy a more energetic state when you use this product. You will still experience a euphoric sense of relaxation but you wont feel fatigued and can continue with your daily activities with ease. 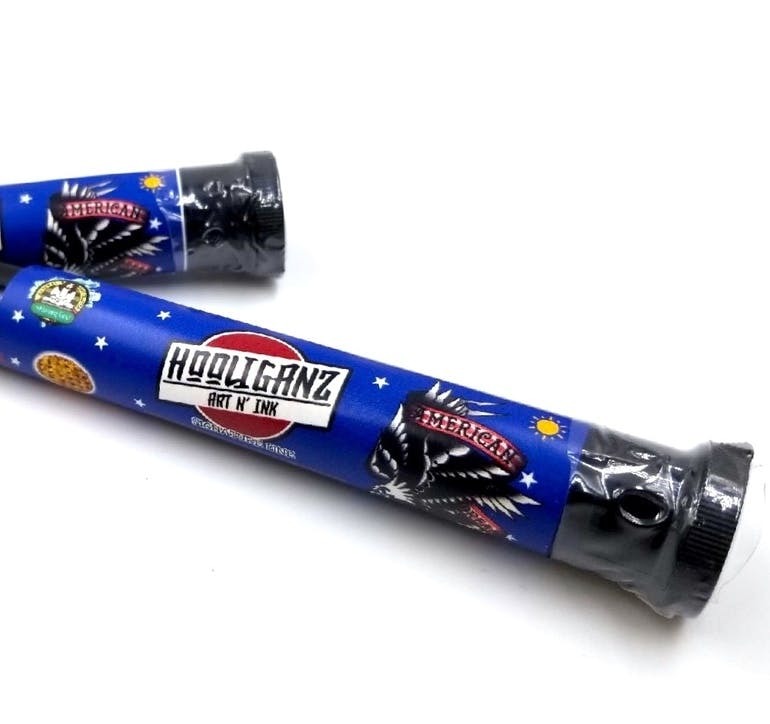 Full flavored & delicious cannabis infused hard candies are a great way to consume your medication at measured doses. Each pack comes with 6 hard candies at 10mg each. Allow to dissolve entirely in mouth for maximum absorption and maximum potency. Available in a variety of mouth watering flavors: Vanilla, Blueberry, Butter Rum, Cherry, Kettle Corn, and Watermelon. Easy-to-swallow and easy for the body to absorb, our CBD Softgel Capsules are the convenient way for you to receive your daily dose of all-natural CBD. 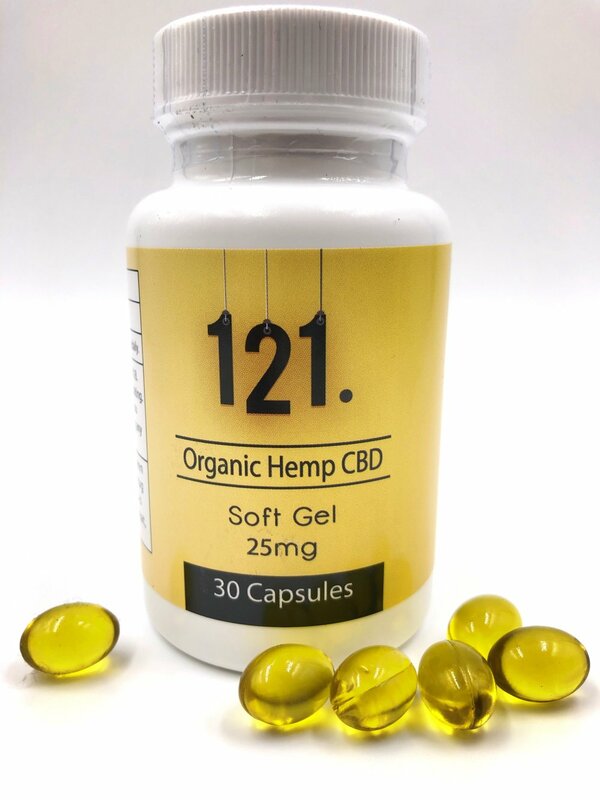 Get the same great benefits from our top-quality CBD oil range at home or on the move with flavor-free CBD Softgel Capsules. All our CBD products are sourced from organic, non-GMO industrial hemp. 30 softgel’s at 25mg per Softgel. Yes T.K.O. mean “Technical Knock Out” We call this product the TKO because of it’s potency. We designed the product for patients who have a very high tolerance and need a higher dose. With it’s grape flavor this medicine comes loaded with terpenes and other cannabanoids besides THC. 100mg full spectrum oil THC gummies. Safe from harsh chemicals, Potent, Portable, All-Natural, and crafted by professional confectionery chefs, for superb quality and taste. All our candy is made with the terpenes inside to give you the depth of experience you’re looking for. Available in Hybrid, Sativa, and Indica. Meticulously crafted from the purest ingredients, our classic milk chocolate bar has hints of brown butter and a silky, creamy finish. This chocolate is ideal for cannabis patients with a love for chocolate and a refined palate. All Natural Ingredients. Available In: Milk Chocolate Crunch, Milk Chocolate, Milk Chocolate Mint, Peanut Butter, and Milk Chocolate Toffee. 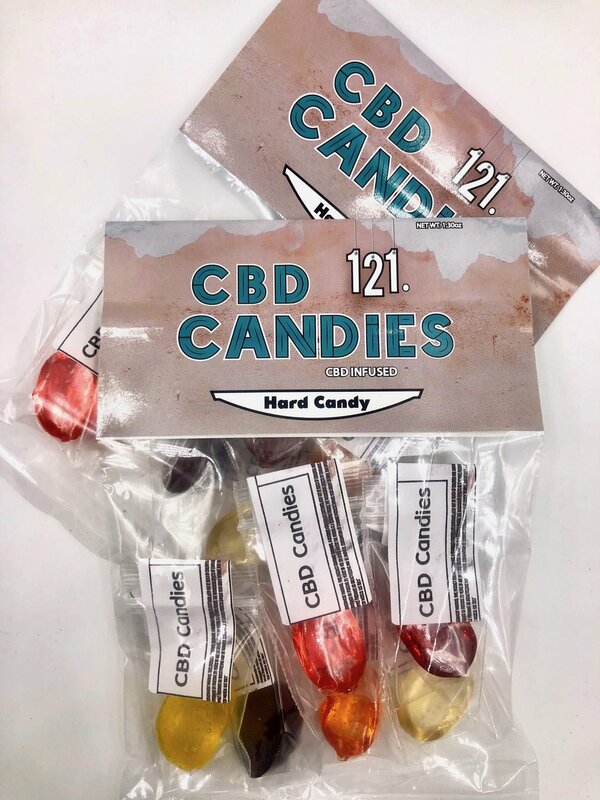 Premium high dose hard candies & caramels, infused with 50mg CO2 extracted THC & CBD rich hemp oil. Available in Apple, Watermelon, and Lemon. Illuminate Syrup can be added to your favorite juice, soda, or drink or simply great by itself. Just be careful because the small bottle contains 100mg of THC!. Available in: Grand Daddy Purple, Mango Tahoe OG, and Strawberry Super Lemon Haze. HEMP SEED OIL: 100% Organic Hemp Seed Oil contains 113 natural elements found in the Hemp plant. Our process insures that the highest quality of these elements are maintained in their original form from the plant. 10MG PER DROPPER: One full dropper contains 10mg of Hemp Seed Oil. FULL SPECTRUM HEMP OIL AND HEMP SEED OIL: 100% Organic Full Spectrum Hemp Oil contains 113 natural elements found in the Hemp plant. Our process insures that the highest quality of these elements are maintained in their original form from the plan. Not an isolate. 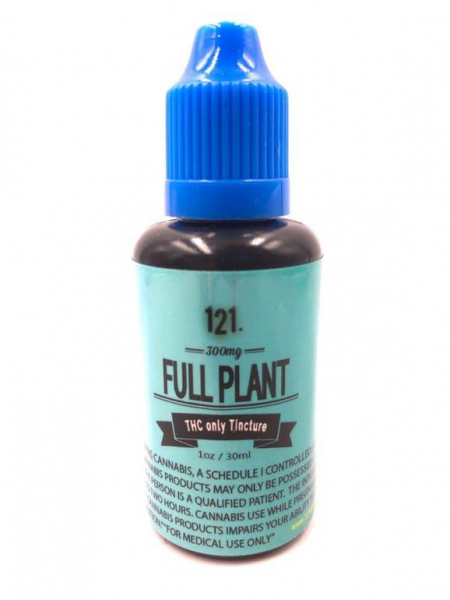 20MG PER DROPPER: One full dropper contains 20mg of Full Spectrum Hemp Oil. This concentrated cannabis-infused salve relaxes and calms your body, first with activated warmth followed by a cooling sensation. Lightly fragranced with soothing organic oils from cannabis, and lavender plants, this cannabinoid-rich balm smells subtly herbaceous. Made from the whole plant with all-natural ingredients, this powerful targeted topical formula won’t irritate sensitive skin, and will address inflammation and chronic pain. It’s not psychoactive, meaning it won’t make you feel high—it’s applied to directly to skin and simply works to relieve pain and discomfort. This concentrated cannabis-infused salve relaxes and calms your body, first with activated warmth followed by a cooling sensation. 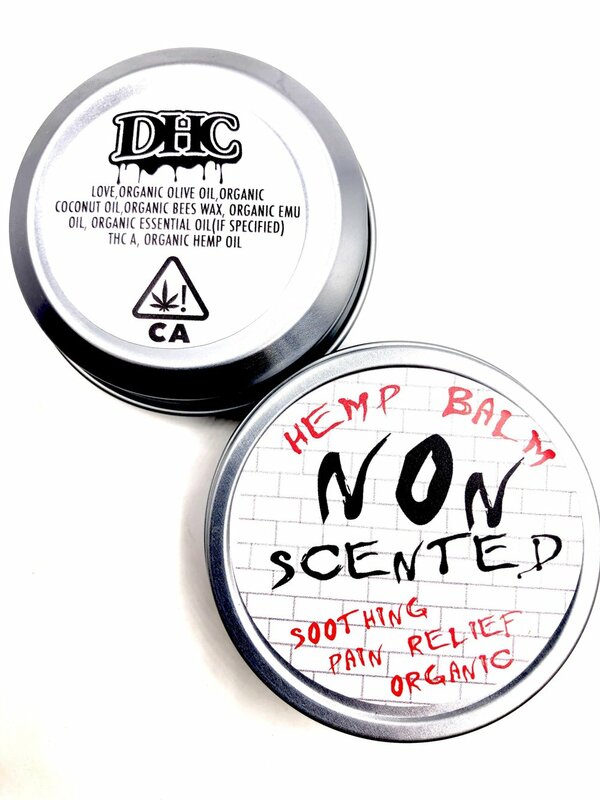 Lightly fragranced with soothing organic oils from cannabis plants, this cannabinoid-rich balm smells subtly herbaceous. Made from the whole plant with all-natural ingredients, this powerful targeted topical formula won’t irritate sensitive skin, and will address inflammation and chronic pain. It’s not psychoactive, meaning it won’t make you feel high—it’s applied to directly to skin and simply works to relieve pain and discomfort. This concentrated cannabis-infused salve relaxes and calms your body, first with activated warmth followed by a cooling sensation. Lightly fragranced with soothing organic oils from cannabis and lavender plants, this cannabinoid-rich balm smells subtly herbaceous. Made from the whole plant with all-natural ingredients, this powerful targeted topical formula won’t irritate sensitive skin, and will address inflammation and chronic pain. It’s not psychoactive, meaning it won’t make you feel high—it’s applied to directly to skin and simply works to relieve pain and discomfort. The preroll of prerolls. The Flavoring Gurus proudly present their premium, hand-crafted Discreet Day and Night, a Sativa and Indica perfect for daytime or nighttime smoking. The Flavoring Gurus have magically condensed the essence of each flavor into each preroll. Combining top shelf Indica Flower & Indica crumble lathered in 70%+ THC CO2 distillate then coated in top-shelf kief, The Flavoring Gurus have crafted this incredibly delicious and hard-hitting preroll that'll knock your socks off. Available in Strawberry, Grape, Juicy Peach, Root Beer Float, and Razz candy. The preroll of prerolls. The Flavoring Gurus proudly present their premium, hand-crafted Discreet Day and Night, a Sativa and Indica perfect for daytime or nighttime smoking. The Flavoring Gurus have magically condensed the essence of each flavor into each preroll. Combining top shelf Indica Flower & Indica crumble lathered in 70%+ THC CO2 distillate then coated in top-shelf kief, The Flavoring Gurus have crafted this incredibly delicious and hard-hitting preroll that'll knock your socks off. Available in: Apple Pie. Top shelf flower, dipped in Co2 THC distillate and finally generously rolled in dry sift kief. The wonderful aroma and delicious flavor. What does the future have in store for you? Try one of the Lucky Fortune pre-rolled cones - with top shelf flower, loaded with high THC crumble for added luckiness. Each Lucky Fortune pre roll comes with a added life changing fortune to start off your smoking sesh. Destiny awaits! A True Original. Filled with top shelf flower for a top shelf experience. Available in Jawa Pie and Sour Kush.